"iPhone Factory Resets Iteslf with Random Key Presses Before Logging In. My toddler was randomly pressing my iPhone 6 while it's locked. I have a 6-digit numerical passcode that she could not have gotten in. After she was done playing with the phone for somewhere between 5 to 10 minutes, when I turned on the screen again, it was the "Hello" page that you see on a brand new or factory-reset iPhone." I have heard a lot of people complained that their iPhone factory reset itself for no reasons and they lost all data on it. Really painful, isn't it. Worse still, Google "iPhone factory reset itself", there isn't any feasible solution to this problem. 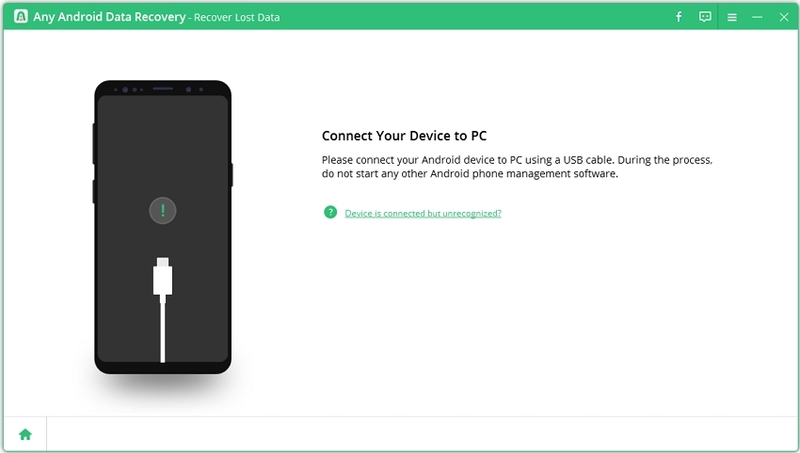 In this article, we will discuss the possible reason that cause iPhone factory reset itself and how to save your lost data to reduce your loss. Why iPhone Factory Reset Itself? In the case described above it is because you have set up that erase all data on this iPhone after 10 failed passcode attempts. Simply go to Settings > Touch ID & Passcode > Turn off Erase Data, and your iPhone won't factory itself next time. However, for many other people, the iPhone just shut down and factory reset itself for no reason. No matter for what reasons you iPhone factory restore itself, the most important thing is recovering your lost data to reduce your loss. What to Do If iPhone Factory Reset Itself? When iPhone factory reset itself, the first thing first is getting back all lost data back. So how to recover iPhone lost after factory reset? Don't worry! All you need is an iPhone Data Recovery tool. With it, you can easily restore lost notes, contacts, photos and more from iPhone, iPad either from iTunes/iCloud backup or without backup. Note: Avoid using your iPhone after you lost data from it. Any operation on your device can generate new data, which can overwrite your lost data and make it unrecoverable. Free download and install iPhone Data Recovery on your computer. Connect iPhone to computer and run iPhone Data Recovery on this computer. Click "Start scan" to scan your iPhone. After scanning, iPhone Data Recovery will list all lost data on your iPhone by categories. Click each category to preview them in detail. 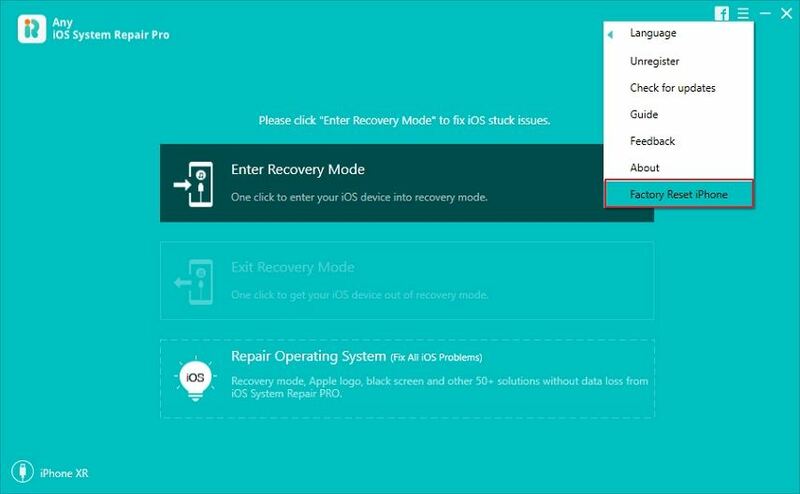 After preview, check the data you want to recover and click "Recover" to retrieve deleted files. Tips: iPhone Data Recovery can recover your lost data from iTunes and iCloud backup file as well. Click here to get more info on how to recover lost data on iPhone 7/7 Plus/SE/6s/6s Plus/6/6 Plus/5s. If your iPhone still constantly factory reset itself, Make an appointment at the Apple Genius Bar for service. If needed find an Apple Store - Find a Store - Apple.